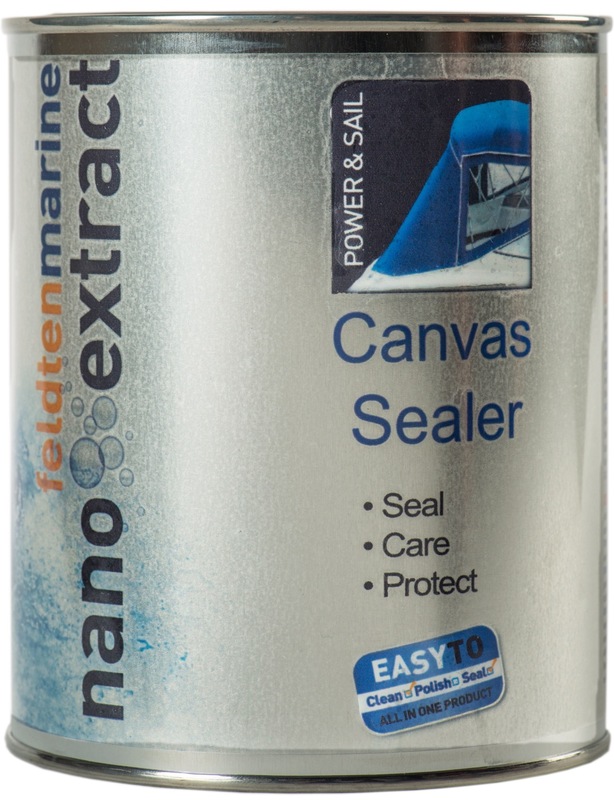 Seals, protects and maintains your canvas and persenning in the best way. It combines extreme water proofing with right care and dirt protection of the outer material. Best Performance on canvas and persenning made of all fabrics like linen, hemp, cotton, polyester and mixed fabrics. Advanced UV stable. Smart, safe and effective roll/brush application.